Try this NEW! 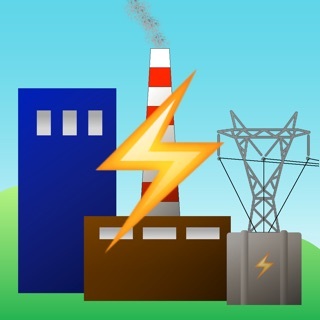 and highly addictive game for the iPhone, iPad and the iPod Touch. !!!!! TRY TO GET 100 POINTS AND SEE WHAT HAPPENS !!!!! 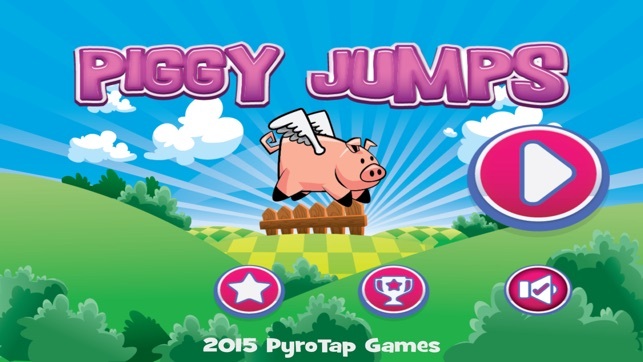 Guide little PIGGY through three completely different worlds. 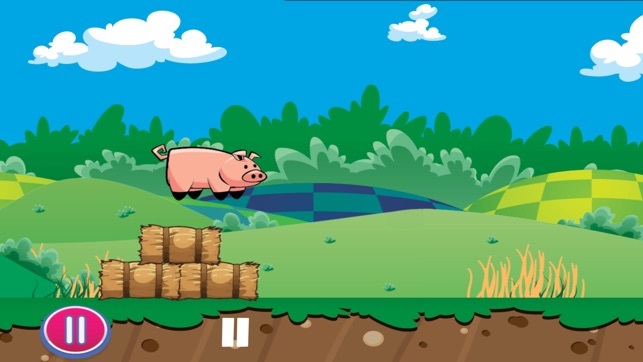 Tap to avoid obstacles that are heading PIGGY's way. 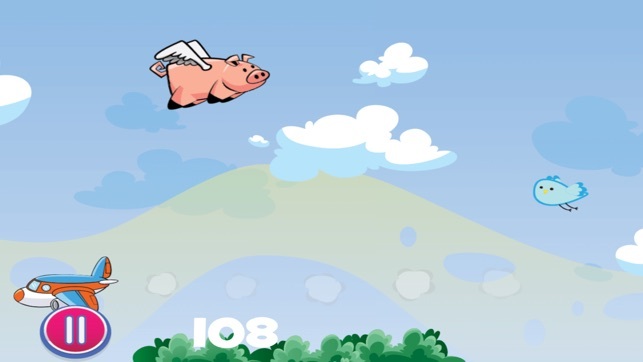 Jump, fly and even rocket PIGGY to a new high score. 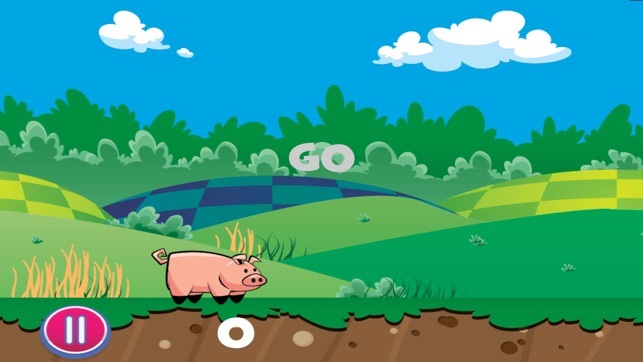 Endless hours of fun getting PIGGY to go the distance. - Three different game worlds to discover and play. - Simple one touch game play. 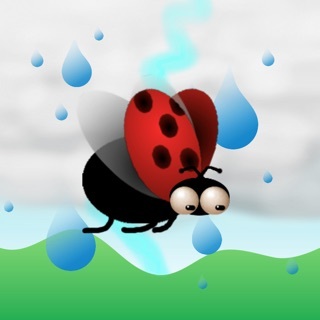 - Tap to jump, tap to fly, tap and hold to rocket. 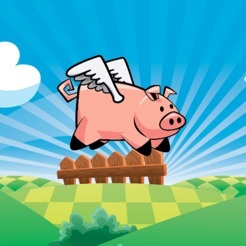 - New worlds will unlock the further PIGGY goes. 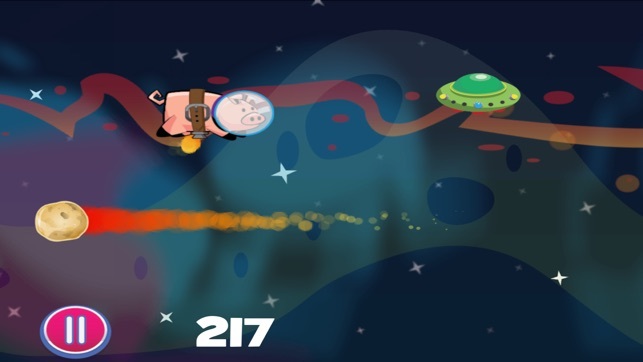 - Each world has its own physics elements to challenge the player.